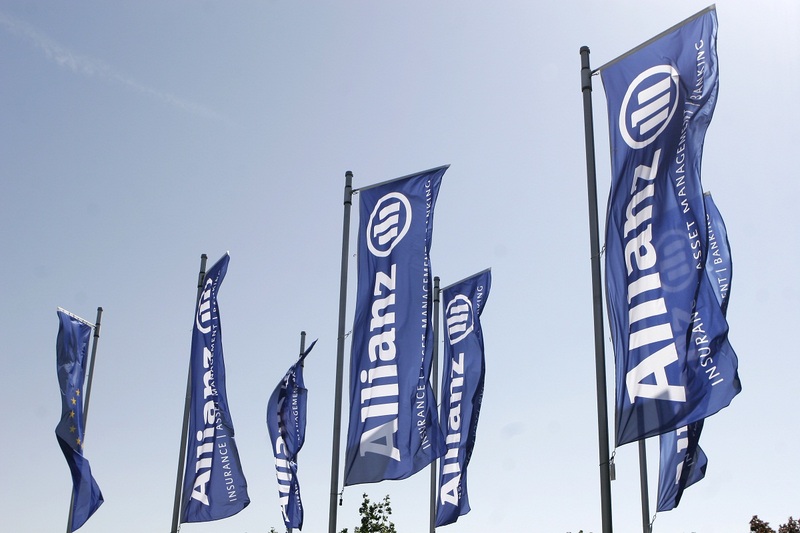 Rangam Bir is the new chief executive officer of insurer Allianz Tiriac, replacing Cristian Constantinescu, who will remain in the insurer's board and continue as the CEO's advisor for at least a year. Rangam Bir used to be the vice-president of Allianz New Europe. Cristian Constantinescu was part of the team which created insurer Tiriac, which later on became Allianz Tiriac. As Regional Chief Business Officer, Indian Rangam Bir was responsible for non-life, life and health, sales and marketing functions in Central and Eastern Europe. Check out his CV here.